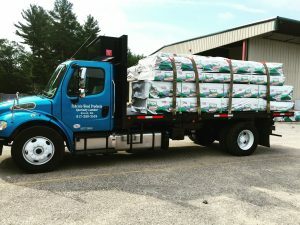 We offer delivery of our products to the greater Boston area and beyond to all 6 New England States. We regularly deliver both locally and out of state, with our average delivery being approximately 30 miles away. Local deliveries of in-stock items often go out within 1-2 days of being ordered. Longer distance deliveries often go out within one week. Delivery fees may apply depending on location and order size. Looking for something unique or hard to find? We offer a wide variety of lumber and building materials items on a “per-order” basis. 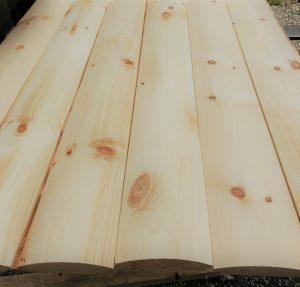 With ample lead time we can get pre-stained/ pre-primed pine, custom sizes, custom moulding profiles, and much more. Custom items often run in the range of 1-4 week lead times and may be subject to minimum orders. Whether you’re lacking some necessary equipment to get the job done, need pieces cut for easier transport, or looking to save time on the job site – we can help. We operate a fully equipped woodworking/ carpentry shop ready to cut, rip, or shape the wood you need to complete the job. 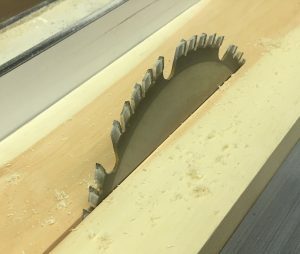 Call us for a quote for any of your cutting needs!